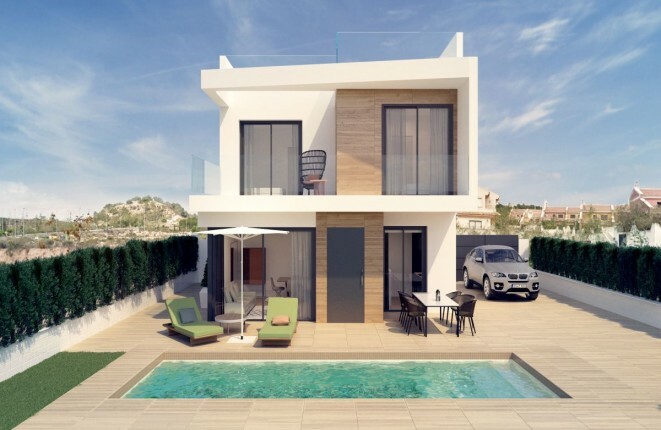 Are you looking for your dream home in Valencia? 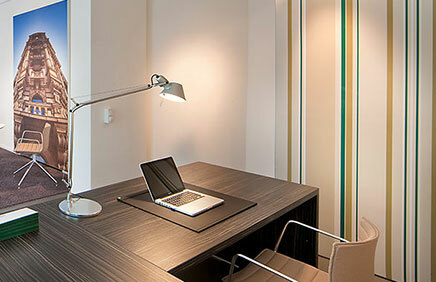 At Porta Mondial you will find exclusive real estate in the Spanish regions of Porta Mondial and Murcia. Influenced by the Mediterranean, the climate in these Spanish regions is particularly characterised by its hot summers and mild winters. 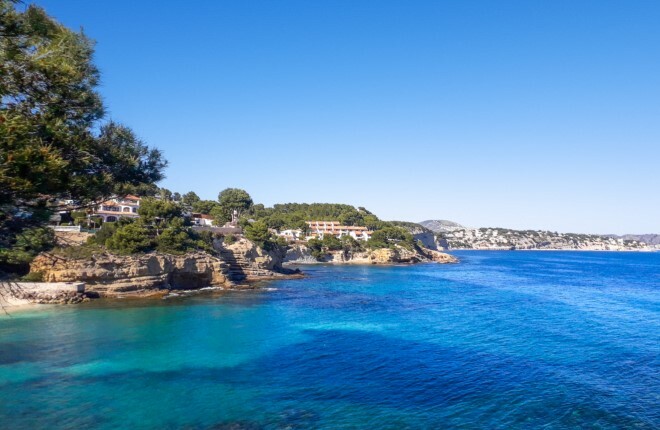 Our select properties - be they beachfront villas, penthouses with spectacular sea views, rustic fincas with mountain vistas or tasteful townhouses in picturesque coastal villages - are all in premium locations. 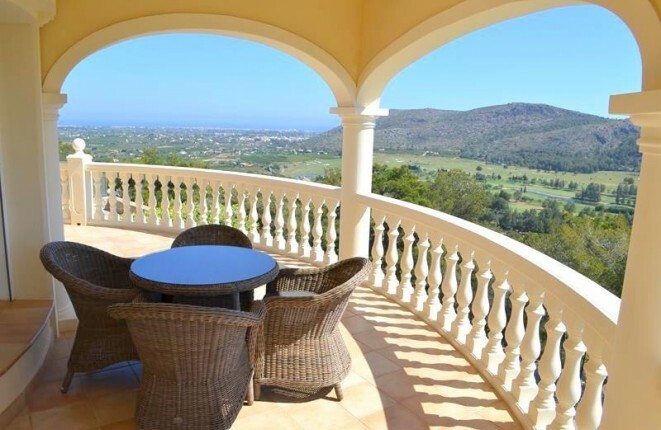 Would you like to sell your finca, villa or apartment? We can offer you the leading marketing platform in the regions of Valencia and Murcia, as well as first-class service and a dedicated team. Take your time and browse through our range of Valencia properties. Are you thinking of setting up a new business? We'll be delighted to help you find the perfect commercial property. Whether you're looking for a studio in the centre of town, a restaurant on the beach or an office in a quiet location - we'll be happy to assist. 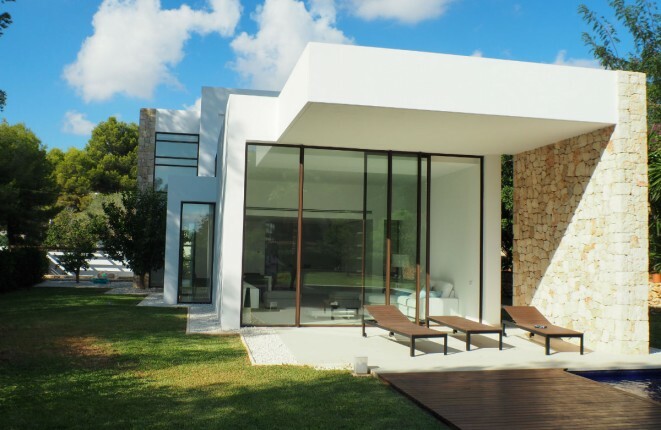 Our skilled team will advise you in detail about specific properties, or help you to find your dream property. Please get in touch with us and let us know your wishes and ideas. 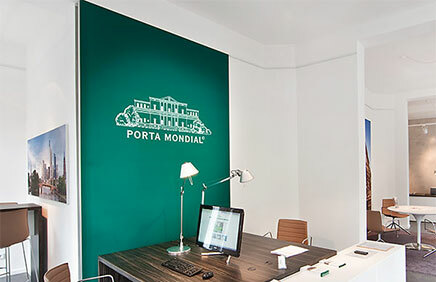 Porta Mondial - Your real estate agent for Valencia.